Paul Francesco is an independent, successful single man in his late thirties who has everything in the world going for him: financial stability with the real possibility of obtaining significant wealth, a dedicated and loyal group of family and friends, and a challenging, exciting, and rewarding career. Except Paul has one problem: he lives with a deep, dark secret that torments him: he is a ghost living in purgatory despite his relative success. 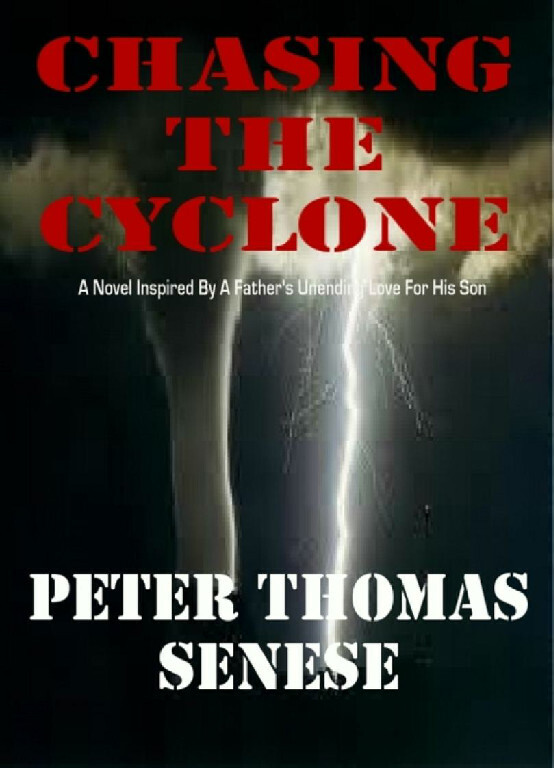 Unknown to Paul, there is an evil plan to extort his hard-earned assets from him and in the process deny him the one thing that is more important to him than anything else in the world: to be an active part of his son Alex's life. Unfortunately, his innocent and trusting seven-year old son is at the center of this vicious and diabolical plot directed at him. When things go from bad to worse to unbelievably insane - when judges choose not to uphold the laws of their nations, when law enforcement turns a blind eye, and when one government after another's hands are tied due to bureaucratic issues of jurisdiction or non-participation of the international treaty on child abduction, the only thing that could prevent Alex from becoming another sad and sorry statistic on a report that nobody wants to read or think about is his father's vow to never abandon him no matter what. As a result, Paul is forced to become a hunter, chasing the predators who have taken his son to the other side of the world. With the situation becoming more and more desperate, he is forced to find other resources to help him. As the hunt moves across international borders, taking Francesco to the other side of the world, he gathers together an extraordinary group of individuals, each with their own powerful stories, to help him. The story moves from The United States and Canada, to the island nations of Oceania, and culminates in the horrifying black-markets of Asia. 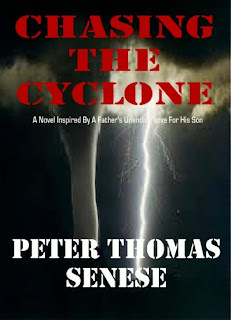 Chasing the Cyclone is available through Amazon.com ~~ The kindle version is only $9.99, and the hardcover print book is $13.49.